This is the printer friendly/mobile friendly page, click here to visit the regular page. *This is a printer friendly/mobile device "Cheat Sheet" for silver coin collectors. 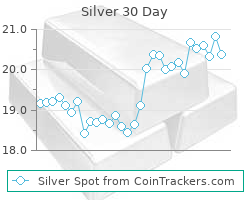 It shows current melt values for United States Silver Coins. Print this page off before going to the coin shops. If you have a mobile phone with Internet capabilities then send the link below to your phone and browse in real time. (make sure you refresh the page to get the most recent content). Please share with your friends.